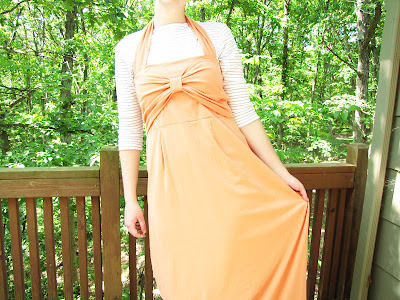 In this post a bit about sewing and specifically about how in a quick and easy way to sew a dress. 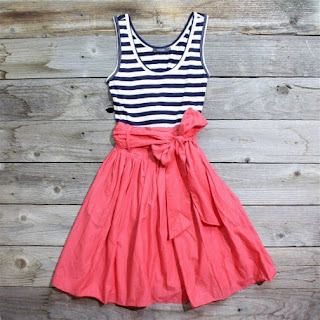 We have put together specially for you 20 the most interesting patterns to sewing dresses for those who already have experience in sewing, and for those who are just starting out. 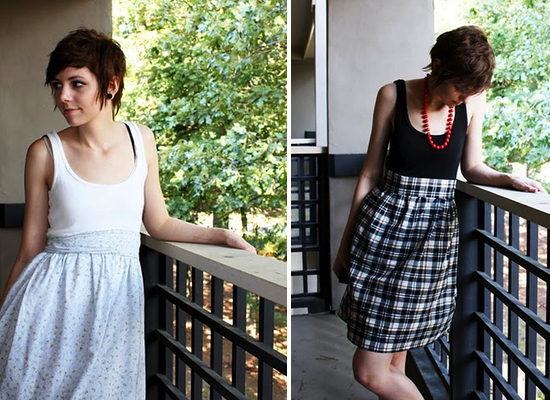 Whether you’re an avid sewing fanatic or you just love to tinker using your sewing machine from time to time, you’re sure to find a dress pattern that you can make. 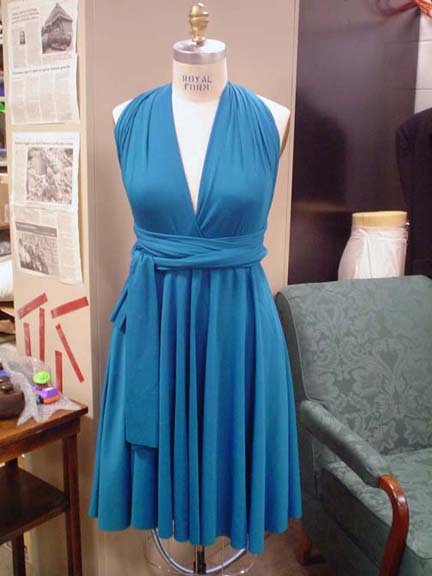 Exactly, step by step, you will learn how to sew a dress from our selected list. Just click on the title and you will be taken to a page with instructions. I hope that everyone will find a project for yourself.